A cloud based system that makes all the insights and analyses of the student performances available wherever you go. 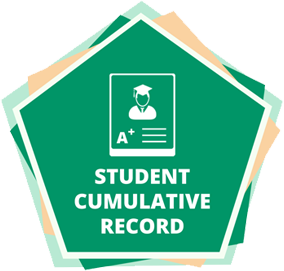 Student and school reports can be customized to the requirements of individual partners. Report Bee offers flexible designs, templates and varying statistical modules to suit the needs of your program. Periodic backups and state-of-art security measures keep all your data is securely stashed in servers across multiple geographies. Never again worry about the security/safety of the data. Connect with students directly via the online test taking platform. Students can take tests either in a controlled environment (eg. in a school) or at the convenience of their homes.